After the violent protests in Charlottesville, tech companies are rethinking their roles in providing online services for hateful groups. The fight is only beginning, as far-right groups and freedom of speech advocates have argued that tech companies are infringing on their first amendment rights by blocking their access to these services. For now, here are the companies who have taken steps to remove white nationalist and other hate groups from their platforms. 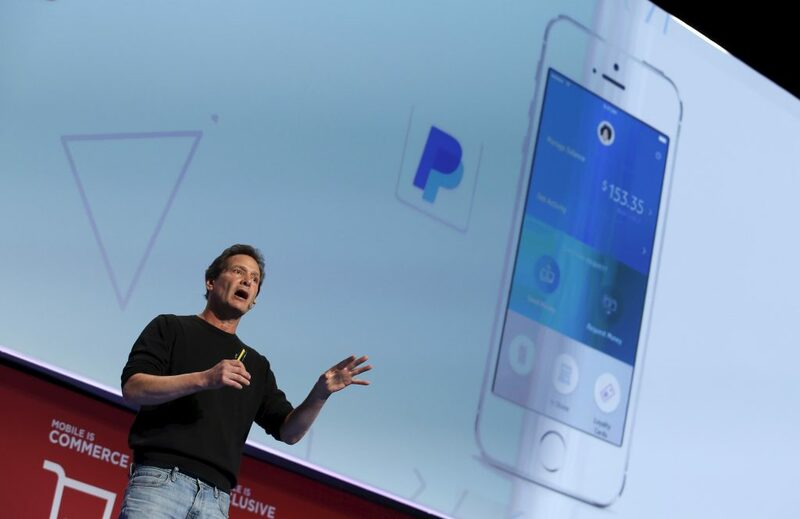 Dan Schulman, CEO of PayPal, delivers a keynote speech in Barcelona. The online payment service will no longer work with KKK, white supremacist and neo-nazi-affiliated groups, it said this week. Photo by REUTERS/Albert Gea. 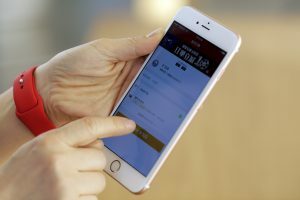 Left: An employee uses an Apple iPhone to demonstrate to reporters how to pay using the Apple Pay service. Apple Pay blocked websites that sell white nationalist merchandise this week. Photo by REUTERS/Damir Sagolj.